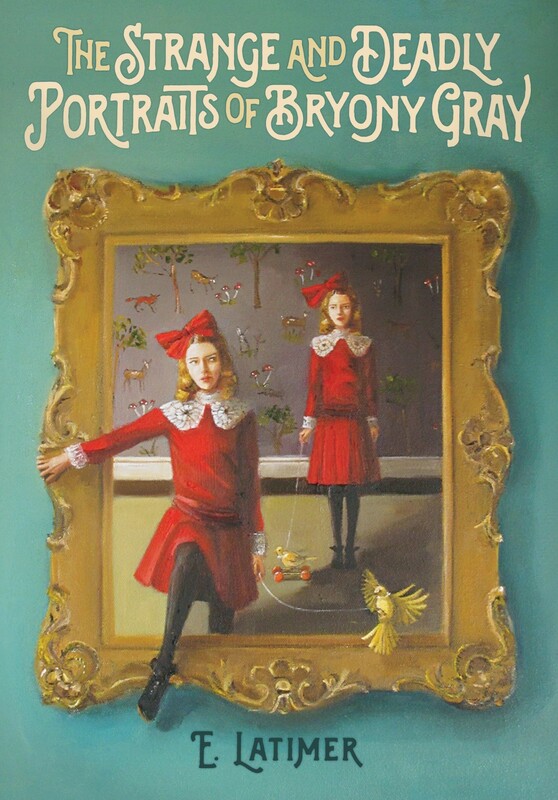 Bryony Gray is becoming famous as a painter in London art circles. But life isn't so grand. Her uncle keeps her locked in the attic, forcing her to paint for his rich clients... and now her paintings are taking on a life of their own, and customers are going missing under mysterious circumstances. When her newest painting escapes the canvas and rampages through the streets of London, Bryony digs into her family history, discovering some rather scandalous secrets her uncle has been keeping, including a deadly curse she's inherited from her missing father. Bryony has accidentally unleashed the Gray family curse, and it's spreading fast. 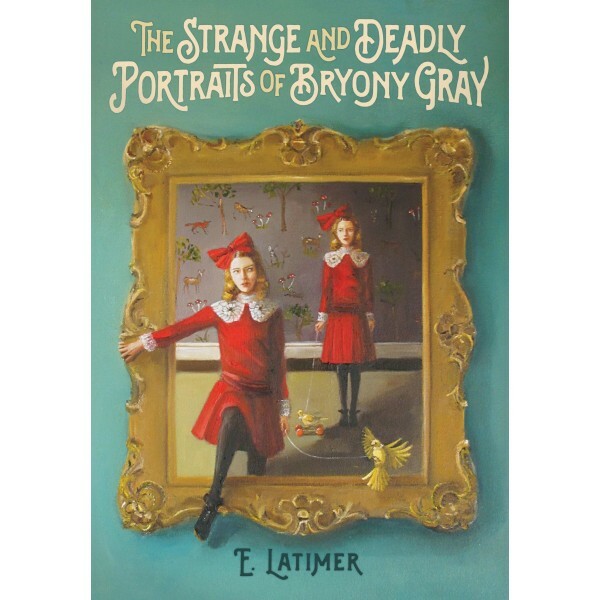 With a little help from the strange-but-beautiful girl next door and her paranoid brother, Bryony sets out to break the curse, dodging bloodthirsty paintings, angry mobs and her wicked uncle along the way.